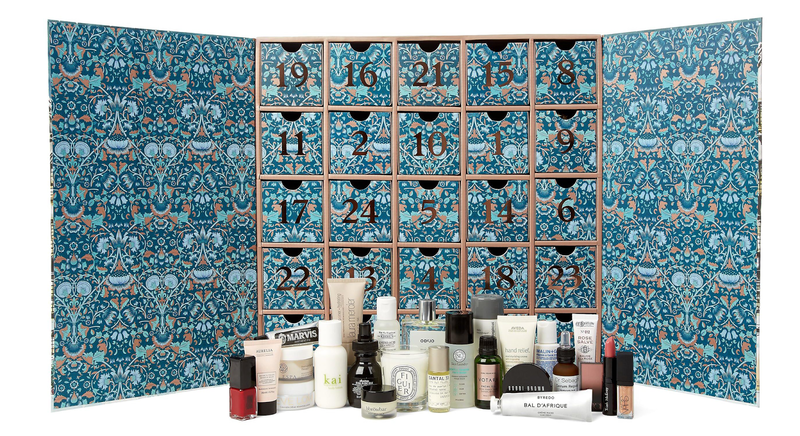 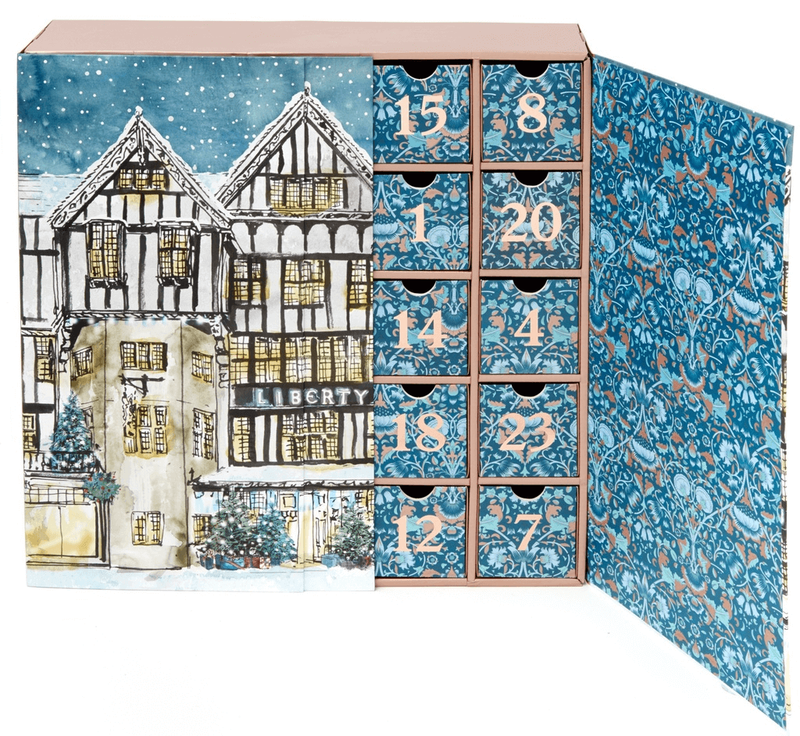 One of the bestselling beauty advents of all time and this year there is no doubt you will fall in love with this beautifully designed and very festive beauty advent calendar from Liberty London. 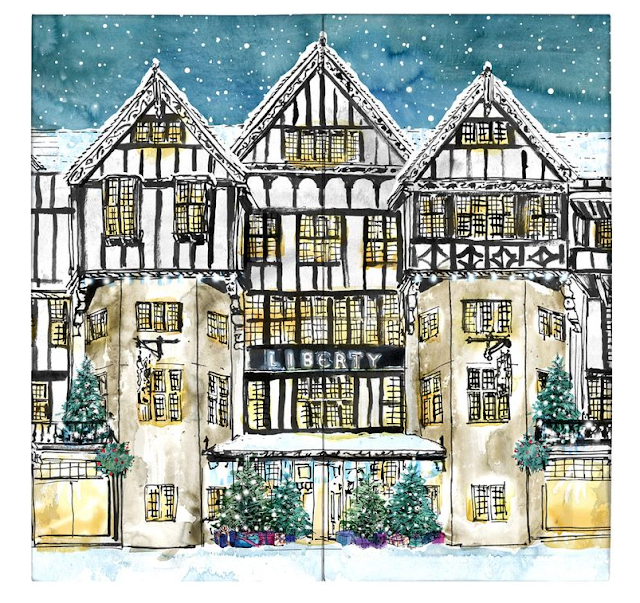 Featuring an impressive mix of top cosmetics, skincare products and a Diptyque candle, Liberty has done it again and continues to be the reigning queen of beauty advent calendars. The Liberty London Advent Calendar 2017 Available Now!